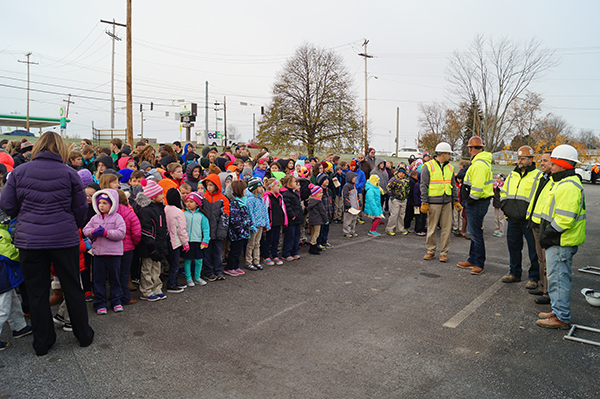 Central Lutheran School & Preschool celebrated a construction milestone with a steel topping out ceremony on November 22, 2016. 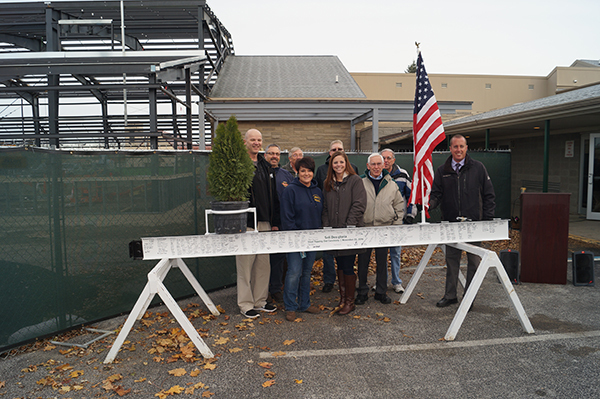 The beam was placed onto the 18,966sf gymnasium expansion. 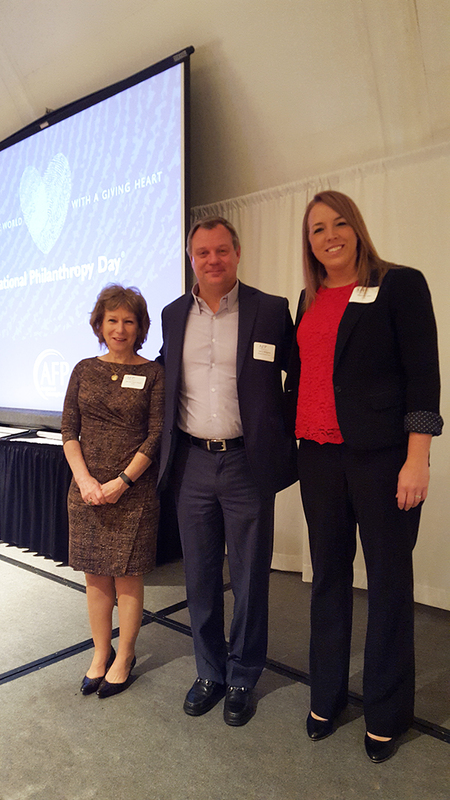 Weigand Construction was honored as a nominee for “Outstanding Philanthropic Business” at the Association of Fundraising Professional’s National Philanthropy Day awards celebration. Pictured is CEO, Larry Weigand.